"One of the most radiantly musical of pianists, she plays with such alluring sensitivity & effortless command that one cannot help but be won over"
Welcome to my new website everybody! 2019 is going to be a different and very special year for me. Please support and follow me as I embark on an ambitious fundraising project for refugees. I have devised a special programme called “Far from the Home I Love“, and I will be performing it across the UK to raise awareness and collect funds for refugees and asylum seekers in the UK. After all, so many composers in history were refugees or migrants in some way! 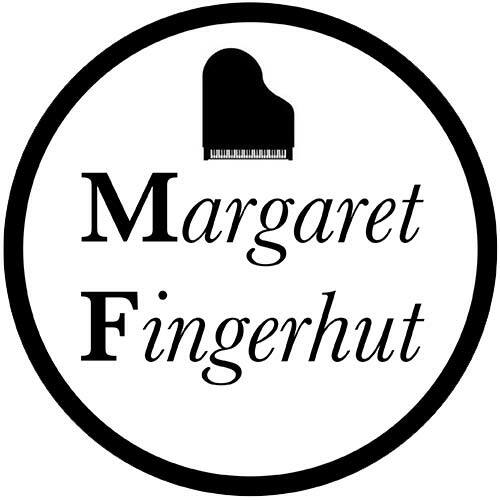 Margaret Fingerhut has a distinguished career which has taken her all over the world. She is particularly known for her innovative recital programmes in which she explores the highways and byways of the piano repertoire.